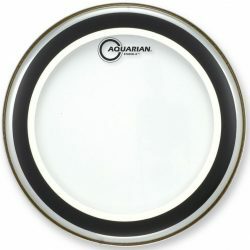 The Aquarian Studio-X Texture Coated has a mild, warm attack which is followed by focused mid-range and low-end tones. These drumheads are great for controlling overtones without choking your drums. 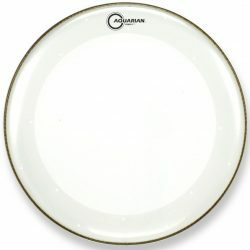 The Aquarian Studio-X Texture Coated drumhead is made with a single ply of coated 10mil film, and a control ring adhered to the underside. 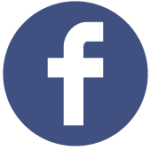 This head is a nice balance between sensitivity and control. 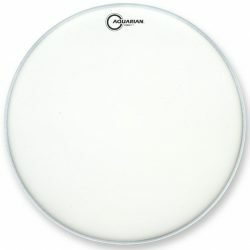 The Aquarian Studio-X is a great choice if you want to reduce ringing overtones… The sound is more focused than an undampened single ply drumhead, thanks to the control ring. Overall the sound is pushed towards the mid-range and low-end, and there is still a nice amount of sustain and good sensitivity. 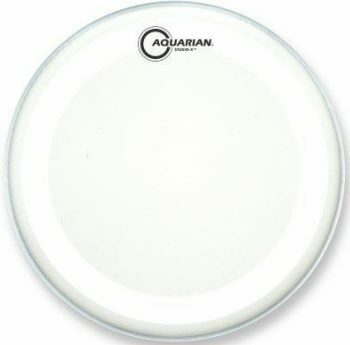 The control ring on the Aquarian Studio-X acts to reduce high-pitch ringing, while keeping a moderate sustain. 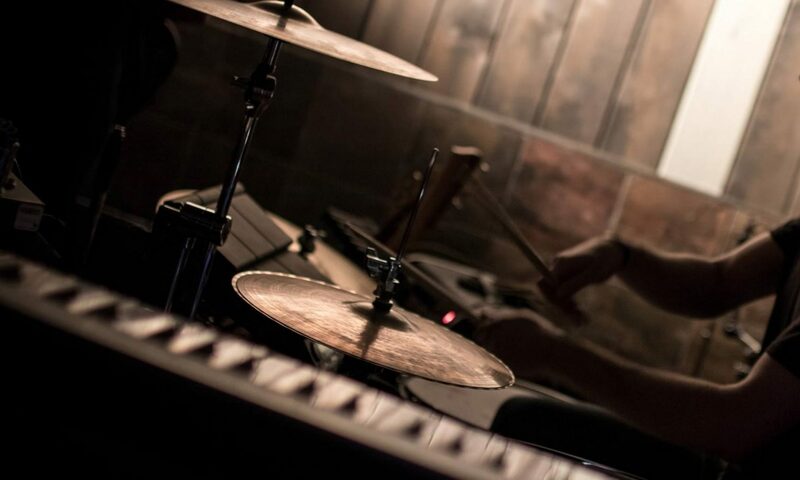 The result is a slightly punchy sound, with good depth. The coating adds warmth, making this version of the Studio-X a little more subtle than the clear option. The coating is also great for brushes, with a nice textured surface to bring out brush strokes. 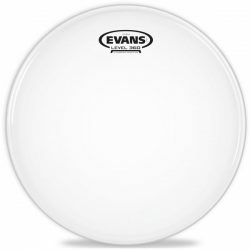 The attack is slightly reduced by the coating, which makes this a great drumhead for low and medium volumes, or studio recording. The Aquarian Studio-X Texture Coated has the sensitivity and sustain of a thin drumhead, with the focus and control of a thicker head. Tip: Looking for something similar with a slightly brighter and more cutting attack? 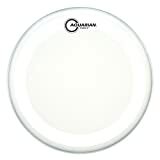 Try the Clear Aquarian Studio-X. Need something more durable, with a touch more control? Take a look at the Coated Studio-X with Power Dot.